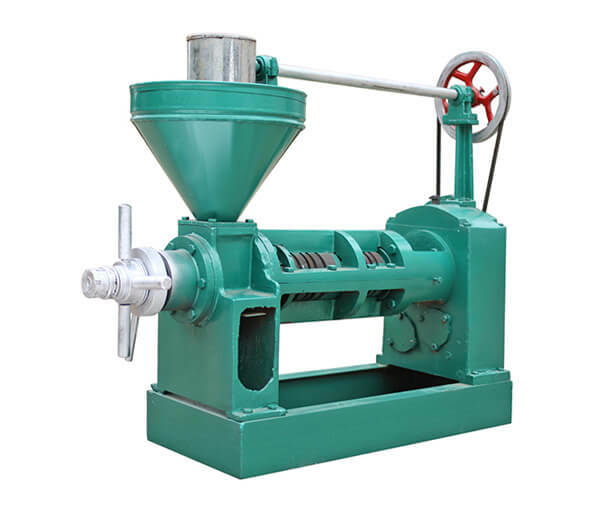 Quail egg shelling machine is specialized in shelling quail eggs and quail marinated eggs. 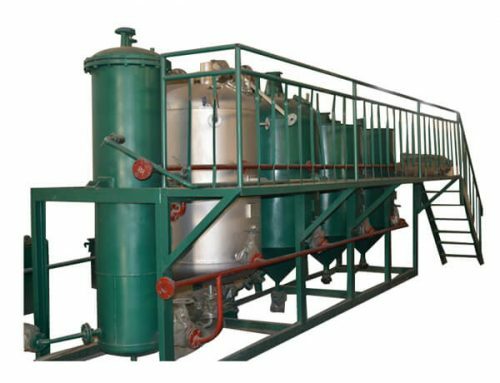 This egg peeling machine adopts advanced technology to shell quail eggs fast and cleanly, and with low damage rate. 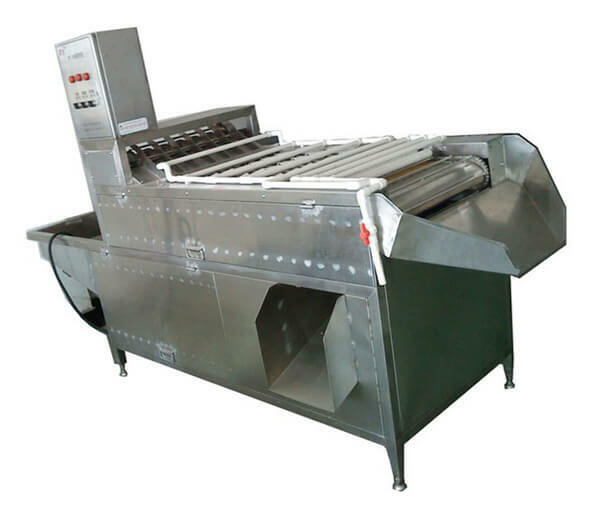 The quail egg peeling machine is suitable to quail egg manufacturer, restaurant and food factory. 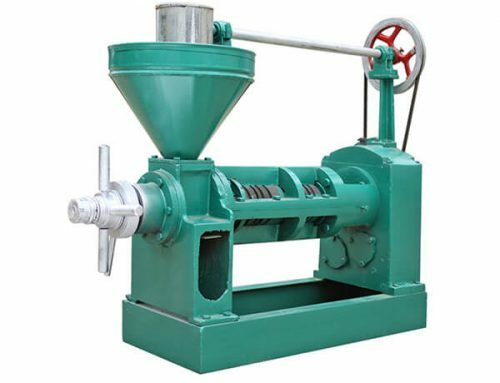 We are a professional supplier of egg processing machinery including chicken egg processing equipment, duck egg processing machinery and quail egg processing unit. 1. Stable performance, little labor and water consumption. 2. 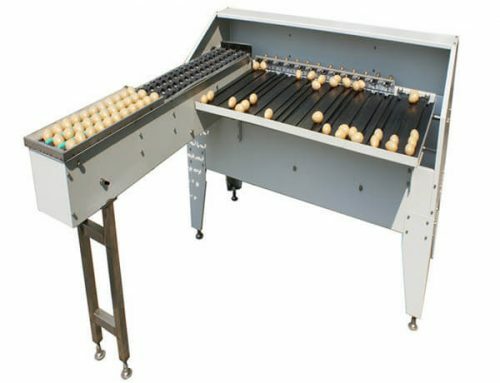 Designed on the basis of advanced technology, so the quail egg peeling process has very low damage rate. 3. 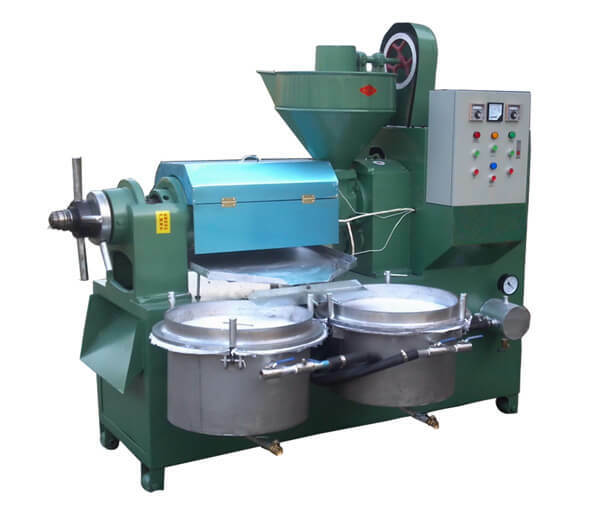 Made of stainless steel material, safe and reliable, easy to clean and move; also this quail egg shelling machinery is in accordance with health standard. 4. Beautiful appearance, practical and durable. 5. Simple operation, only one person is needed to operate it. 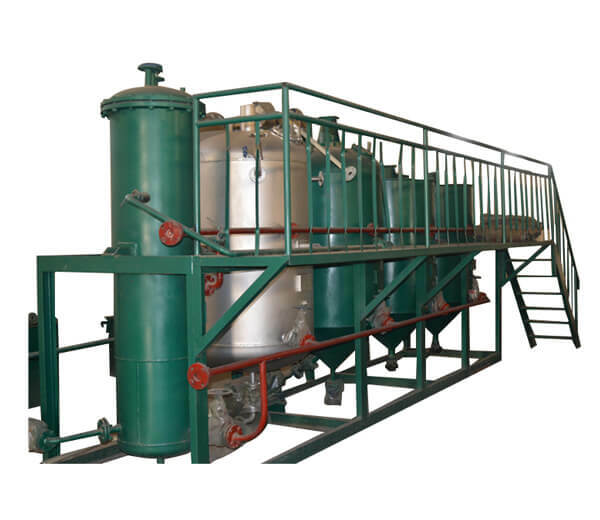 * Suitable for processors and exporters of quail marinated egg, quail white egg products. 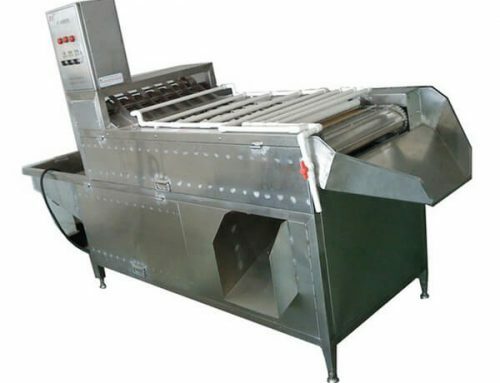 * Suitable for quail egg shelling of food factory, egg wholesale, hotel, fast food shop, egg factory, airline catering and so on. 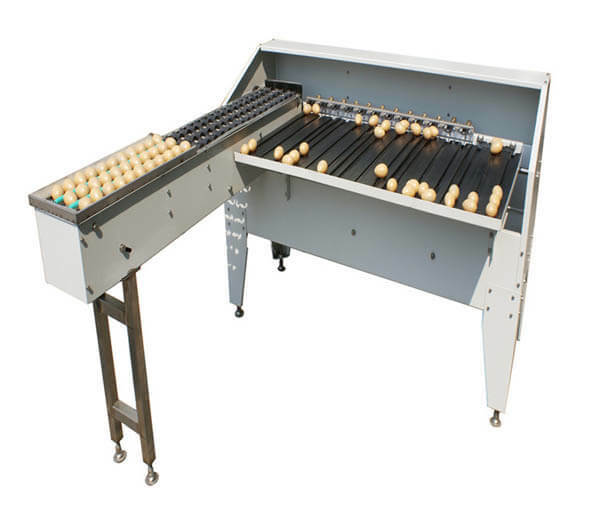 Why choose a quail egg shelling machine? Quail eggs diversify people’ daily food and obtain balanced nutrition. It is a healthy diet with exquisite shape, rich nutrients and tasty flavor. 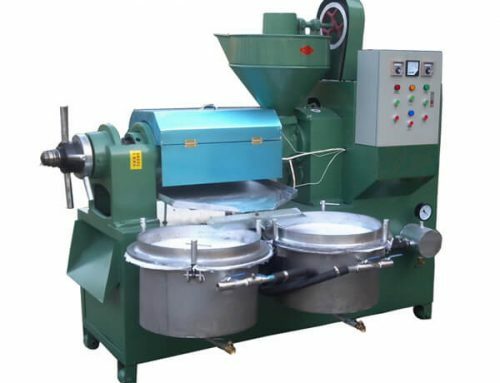 So don’t hesitate to consider an investment for processing quail eggs for large scale.